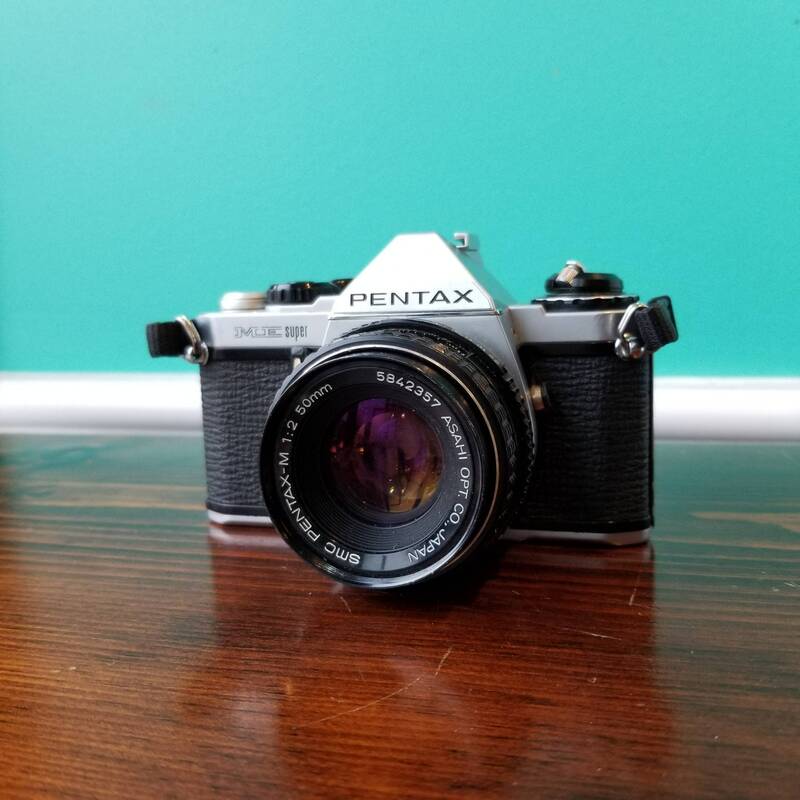 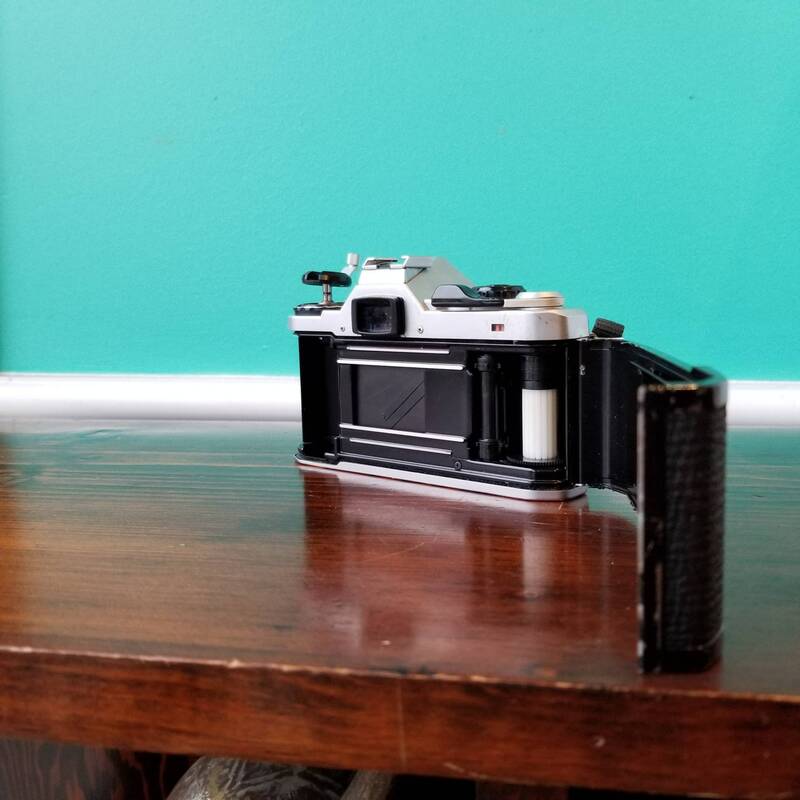 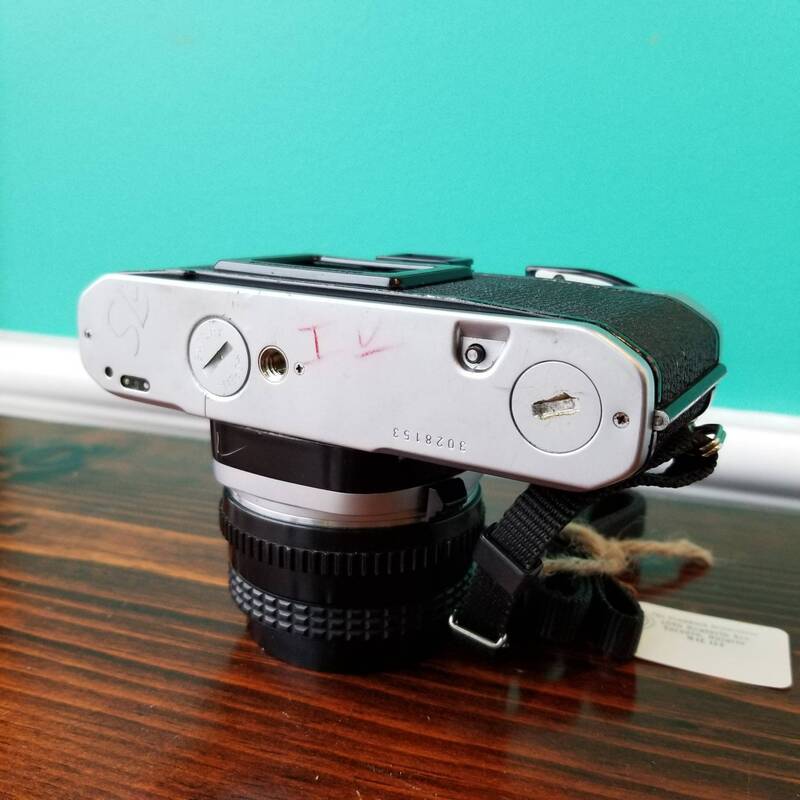 The Pentax ME Super is a great 35mm SLR camera that is really easy to use and is great for someone who is just starting to get into photography. 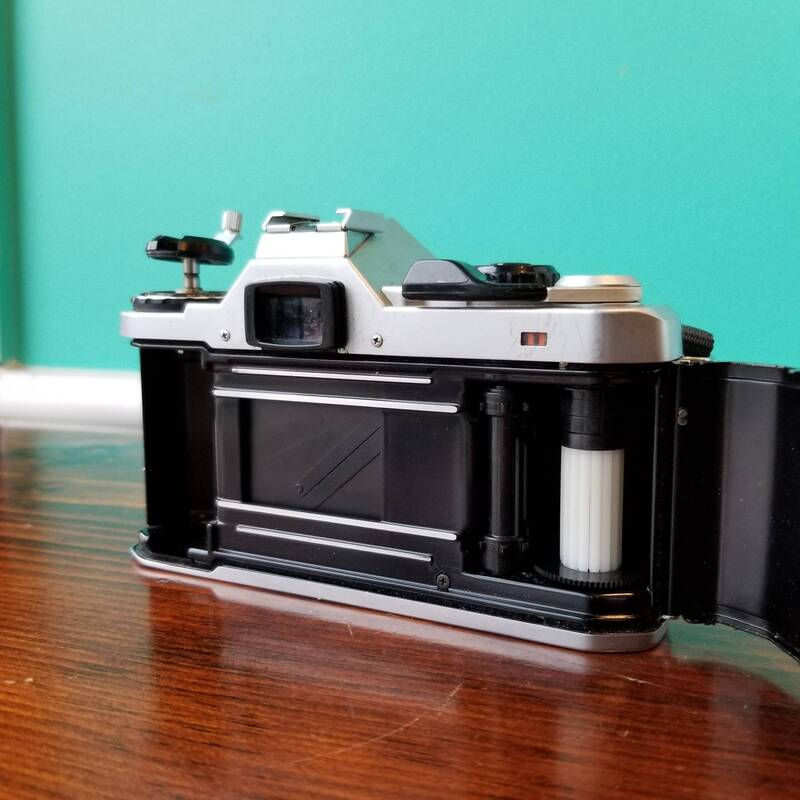 Produced between 1979 and 1984, it was an extremely popular camera. 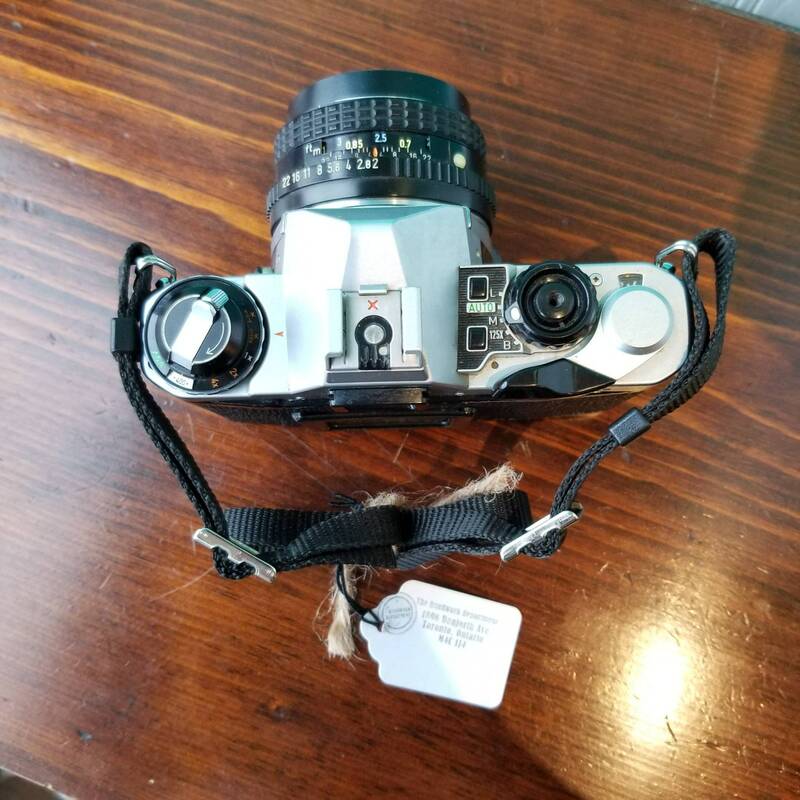 Tested and in good condition with some markings etched in by the previous owner. 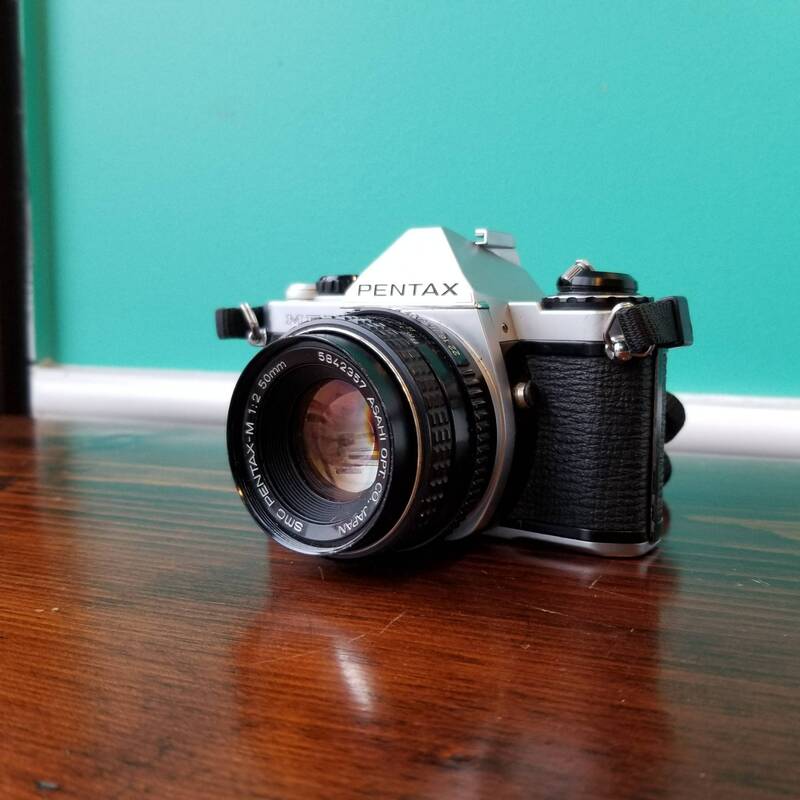 Comes with original 50mm f2 SMC Pentax prime lens and strap.